YOU NEED YOUR PHOTO. WE'LL MAKE THAT HAPPEN. As Dubuque photographers, we know how stressful getting your photo taken can be. There's the question of what to wear, how to pose—not to mention the hassle of editing and finding a place to print! 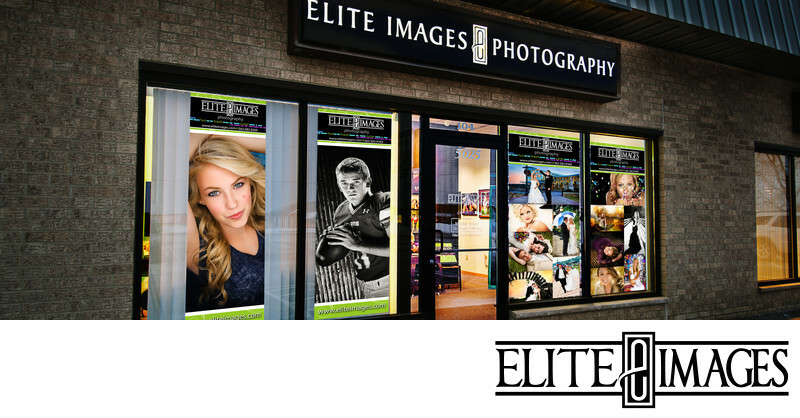 Elite Images takes care of all that for you. As a full service photography studio in Dubuque, Iowa for over 25 years, we're here to help from the first phone consultation to the moment you walk away holding your finished prints. We specialize in photographing high school senior portraits, magazine-style Modern Beauty, and Personal Branding and will work with you to fulfill your specific needs—making each session uniquely yours. No matter how un-photogenic you think you are or how long it's been since you were last photographed, we make it our business to make you look your absolute best. How? Through the direction we give, the relaxed environment we create, and the connections we make. Not only that, but we also offer a line of top-quality, professional products so that your beautiful images last a life-time. Our mission is to provide you with photographs you are 100% satisfied with and can be proud to display. Meet the Team behind one of best photography studios in Dubuque! But don't just take our word for it... Check out reviews from our satisfied customers.